I often get emails directed to me as if I was customer support. Whilst I try to reply to as many as I can, there’s so much more that I’ve missed which is a shame as I’d like to help them out but I’m just limited with time. I thought it might be better to open up a section where folks can possibly leave a question that others might be able to reply to (either with direct help or a link to where that help can be found). It’s an interim solution whilst there is no forum at the moment. More people to assist and more likely they’d know more than I do using the collective force of Nokians. It’ll also make it slightly easier for me to see those questions as I also often miss emails if I don’t get to them in time. The www bit is oddly mandatory. 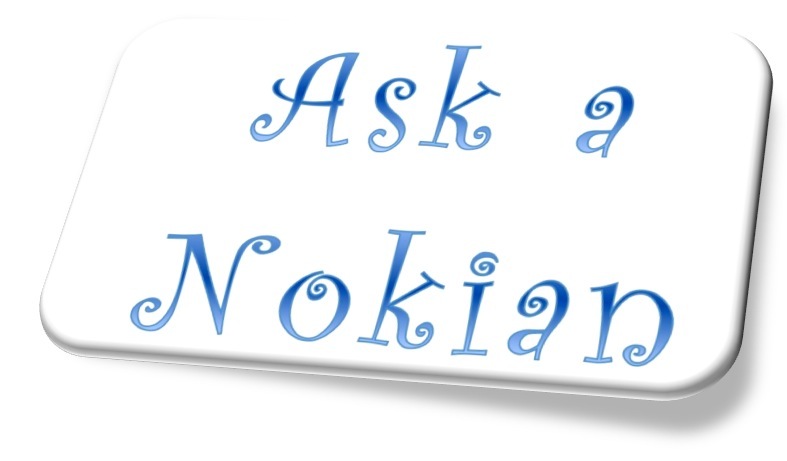 If you have a question or query about your Nokia, just leave a message below. If you know an answer to someone else’s question, or know where that question can be asked (e.g. 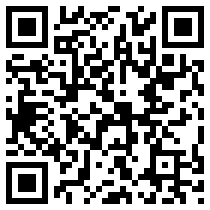 a link) feel free to help them out.